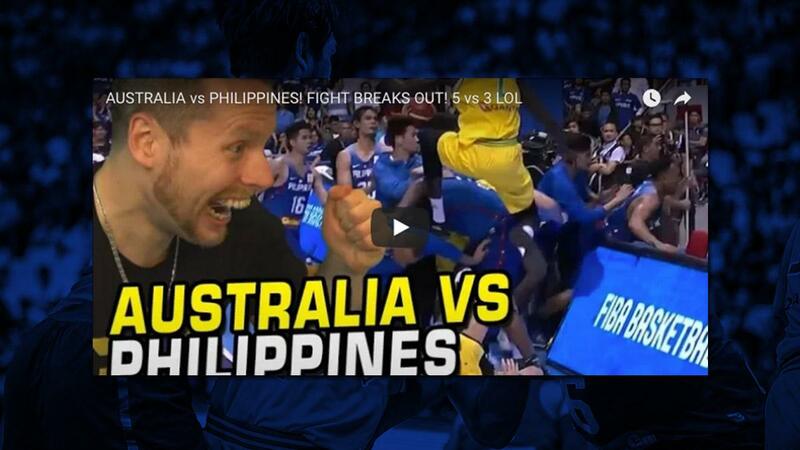 The hysteria over the infamous Gilas Pilipinas-Australia FIBA brawl has yet to subside, with foreign news outlets still picking up the story. Both sides have expressed regret for their part in the ugly incident, which saw 13 players thrown out and some of them hurt—the Philippine basketball federation is getting ready for possible sanctions. Meanwhile the Boomers deemed the involvement of people outside the team "unacceptable." Australia assistant coach and ex-NBAer Luc Longley even went as far as saying, "I do believe their coach Chot Reyes incited them to come out and thug us." In the midst of a heated online debate, a few social media personalities were still able to lighten things up by offering their hilarious take on the tense situation. One could change the title and it would still stand. For those who read the manga and watch the anime, Jio Jalalon may actually be All Might's true heir. 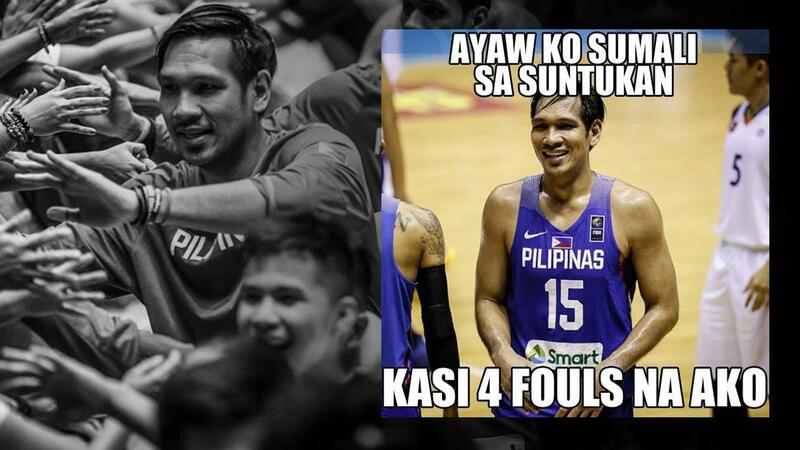 This dude blows his top off while making a case for Gilas Pilipinas' actions. His argument? It's harder to "emphatize" with the players than "judge" as a spectator. We might not understand most of what the Batangueño commentator is saying, but his native expressions and strong punto still make for priceless viewing. Despite hailing from the opposing nation, popular YouTuber Ozzy Man reckons that Pinoys and Aussies "can still be friends." He sure loves his Filipino cuisine. This is No. 8 on YouTube's Trending list so you know it's good. Troydan, who is known for his reaction videos on sports news, wasn't going to miss out on the fun.